The VHCA Herbals Pvt. Ltd. was founded by Vaidya Hukam Chand in 1928. VHCA Herbals Pvt. Ltd. operates under the brand name VHCA Hair Clinic. VHCA is one of the oldest & Best Hair clinic in Delhi - India. The company forayed into the hair care segment in 2000 with a vision to provide holistic hair care treatment. This Hair Clinic was formed with an objective to provide natural solutions to make people more beautiful by re-growing their hair and reinstating their confidence. Our philosophies have helped us to surpass the competition and emerge as leaders in hair care in North India region. 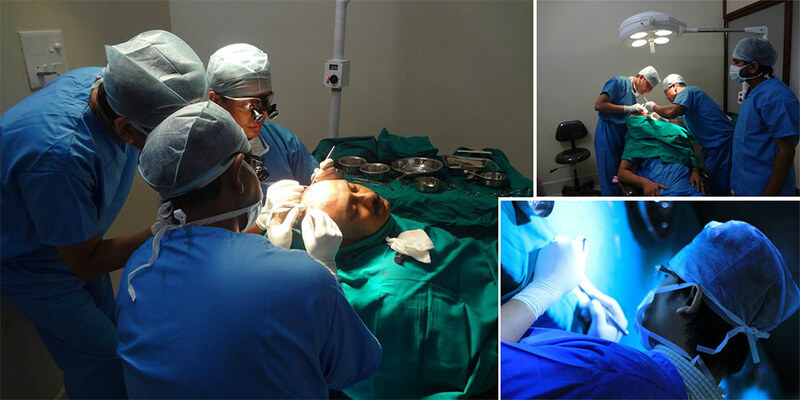 Getting a hair transplant is a big step with many factors to consider, including when is the best time to get Hair Transplant and which clinic will be best for hair transplant in Delhi, hair transplant in Karnal, hair transplant clinic in Gurgaon.